Corona CA Hotel, Hotel in Norco Corona CA. All spacious guest rooms offer microwaves, refrigerators, cable television, desks and hair dryers. Some rooms offer coffee makers, whirlpool tubs, pillow-top mattresses, sofa sleepers, irons and ironing boards. Business travelers will appreciate conveniences like access to copy and fax services. Non smoking rooms are available and guest laundry service. 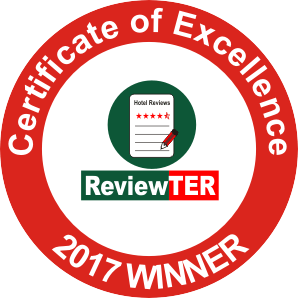 Whether traveling for business or pleasure, the Rodeway Inn & Suites provides friendly customer service, comfortable accommodations and affordable rates to everyone visiting the Corona, CA area. Pet Accommodation 10 USD Per Night and Per Pet. A maximum of 50 pounds and a maximum of 2 pets per room. 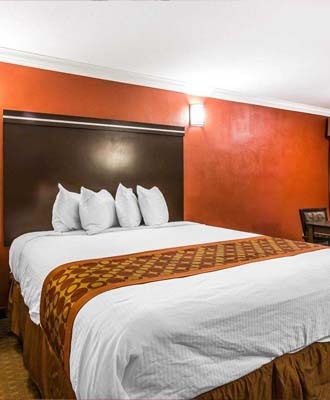 Experience a new level of comfort and luxury when you book a Rodeway Inn & Suites in Corona, CA. Our exceptional location and outstanding staff will make your stay memorable. Check out a show at the nearby Fender Center for Performing Arts, or explore other local attractions near our Corona, CA hotel, Glen Ivy Hot Springs, Eagle Glen golf course, Disneyland Resort, Knott?s Berry Farm and Castle Amusement Park.